This type of instalment plan, known as a Time to Pay (TTP) arrangement, offers valuable breathing space if you need to reorganise or restructure, and there are certain actions you can take to increase your chances of being accepted. It’s vital to remain open and honest with HMRC about your financial position, and crucially, to contact them at the first sign of payment difficulty. 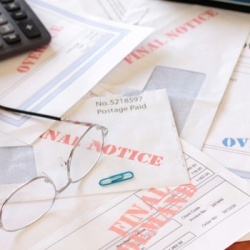 It only takes an unexpected bill or the loss of a major customer to negatively impact your cash flow, and HMRC understand that such events can cause temporary problems for many businesses. 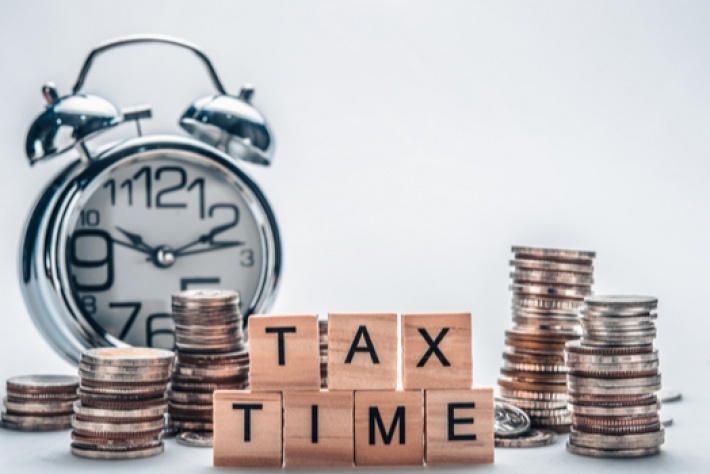 You’ll still need to prepare a strong case for extra time to pay, however, and explain the reasons for falling behind as well as providing clear plans for paying off the arrears. Also bear in mind that you must continue to keep up with your current HMRC liabilities throughout the TTP. A key issue is whether you’ve had a good relationship with HMRC in the past – in other words, have you filed your returns and paid your tax bills in full and on time prior to the arrears? Negotiating with HMRC can be a daunting prospect so you may want to ask your accountant to contact them on your behalf. This professional involvement can sway a decision, and as accountants typically have regular dealings with HMRC, they’re likely to have a good understanding of the system. If you don’t involve an accountant or other professional, you should put together a plan for negotiations, gather all the information you’re going to need, and be prepared to answer their questions fully – essentially, HMRC are likely to ask how your business got into this situation, and what you intend to do to rectify the matter. You’ll need to provide a detailed plan for repayment, including cash flow and sales forecasts for at least the next six months. HMRC will also expect a detailed explanation of how you’ll clear your arrears – perhaps with a cost-cutting exercise, for example, or by reorganising your business structure. Handpicked Accountants can offer a short-list of suitably qualified and trusted accountants in your area, based on our longstanding professional relationships. An accountant’s support is invaluable when you’re negotiating on such an important matter, and they’ll be able to advise on how to avoid tax arrears in the future. Call one of our expert team to discuss your needs and find out more about how we can help.